Limitations are typically viewed as an inability or a deficit in strength and capability. When did limits become such a negative concept? 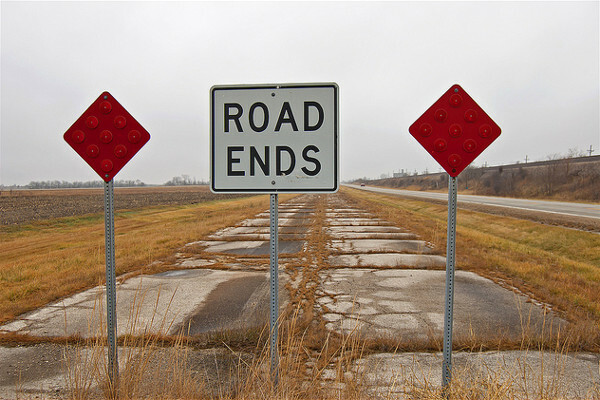 Limits are endpoints or boundaries. They define our range of capability at the current moment. However, limitations do not define our range of capability 10 years from now; and they certainly do not imply incapability. Limits are not deficits. A deficit is something that falls short of a reference point. Our personal limitations are boundaries, not deficits. We often get brainwashed into thinking that we need to be superhumans instead of just really good humans. Personally, I hold the film industry partially responsible for this. Although collectively our potential as humans is immense, this seemingly infinite range of capability (reinforced through movies) means that if a single individual does not prove that he or she can perform along the outskirts of the infinite, then he or she has a deficit of ability and therefore is an inadequate human. Limitations are the extremes of our abilities at the present time. When we compare our limitations to that of another person, we sometimes find that our boundaries are more narrow than the other person’s. 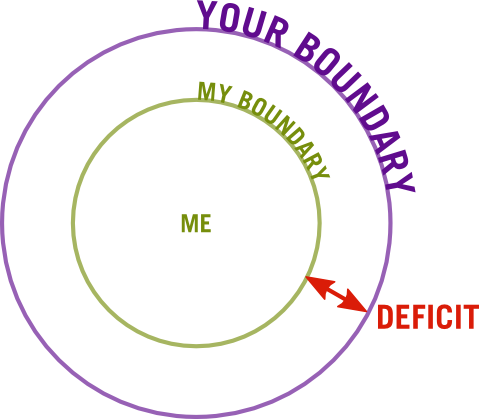 When we use the other person’s boundary as our reference point, we conclude that since our boundary is more narrow, we have a major deficit in ability. This is a horrible way to look at it. Our limitations are not deficits unless we place ourselves in someone else’s life. We should be more egocentric when evaluating our personal boundaries and abilities. Each one of us is unique. We all have a unique range of abilities, and therefore a unique set of boundaries. 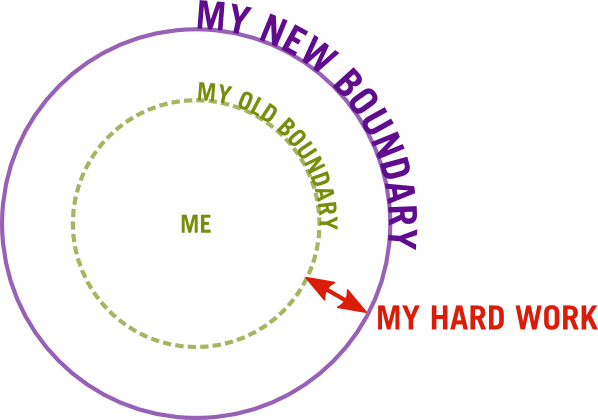 Instead of comparing our boundaries to another person’s, let’s just focus on expanding our own boundaries. Let’s leave everybody else out of it. 1. If other people have more narrow boundaries than us, let’s not live within the confines of their personal limitations. This avoids not living up to our own potential. 2. If other people have broader boundaries than us, let’s not live within the space of their personal limitations. This avoids feeling like we have a personal deficit. In other words, let’s not let other people’s personal boundaries affect the placement and expansion of our own. Instead of comparing ourselves to other people, let’s work on expanding our own personal boundaries. Let’s look at our limitations as the extremes of our abilities currently, and then figure out what we need to do to stretch those limitations further out. If we’re not growing, we’re dead. In nature, change and evolution occur all the time, everywhere. Species that do not adapt in response to their changing environments die. They just die. And their more evolved descendants don’t sit around sharing stories about the glory of their ancestor’s death like they do in the movies. Nobody looks back and cares. They just keep moving forward, growing and evolving. Our limitations do not define us – they simply tell us what we are capable of at the present time. Let’s have the ambition to expand our boundaries. Let’s not compare ourselves to other people, but work on being the very best versions of ourselves. Don’t compare yourself to others, just be the very best version of yourself. This might mean that we need to adjust our lifestyle. Maybe we need to change our eating habits, be more active, shut our mouths instead of speaking, practice focus, or learn compassion. 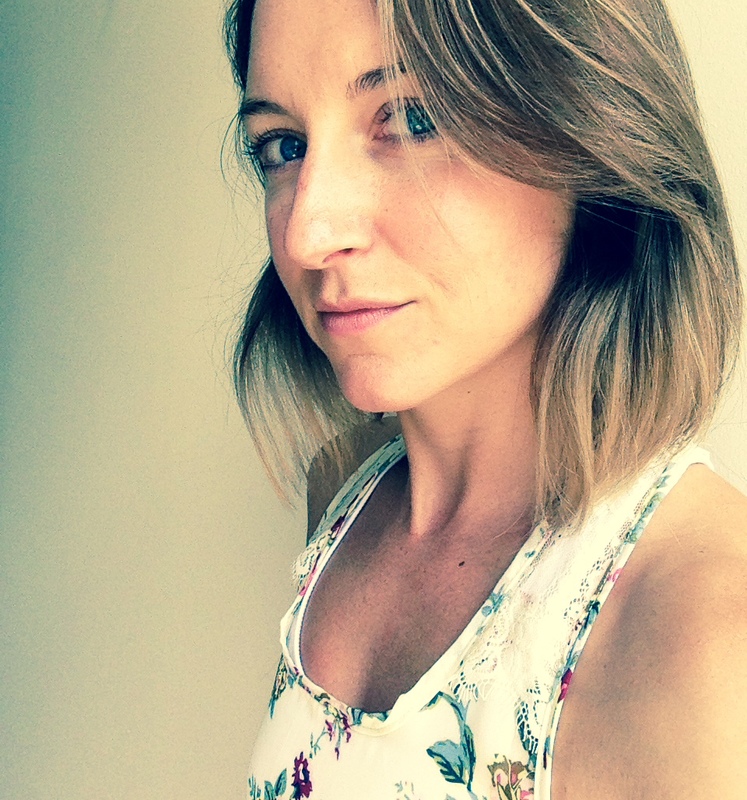 Let’s all sit down, admit our limitations, and figure out what we need to specifically do in order to expand our boundaries and be more evolved versions of ourselves. Alright, you know what to do. Stop putzin’ around and using your limitations as excuses. We don’t all have to be Helen Kellers or Stevie Wonders, but let’s refuse to let our limitations define us. Let’s instead put in the hard work needed to be the very best versions of ourselves.